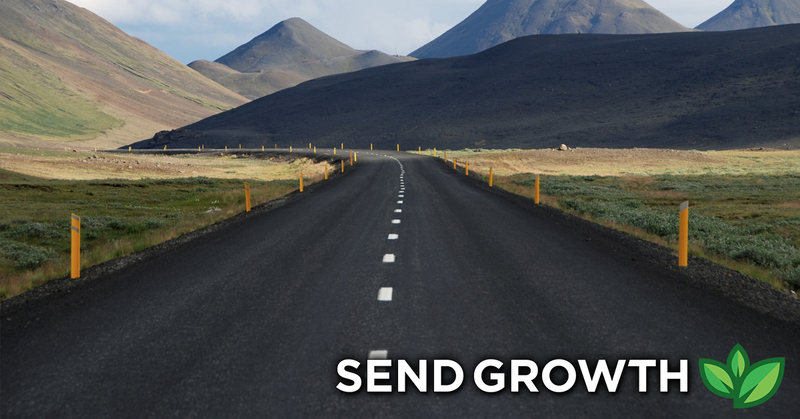 See an overview of how multi-million dollar businesses get their website traffic. 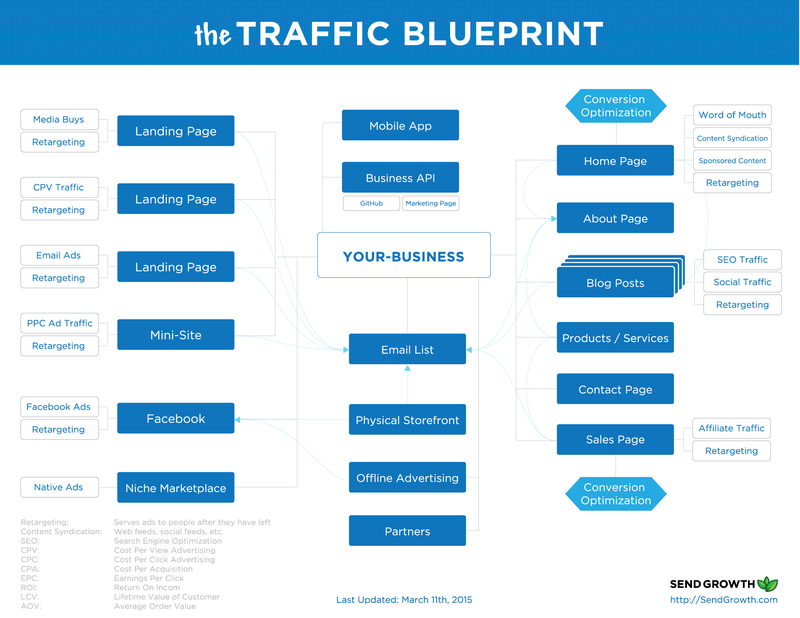 The Traffic Blueprint that startups, and eCommerce sites should use to strategically grow their traffic. 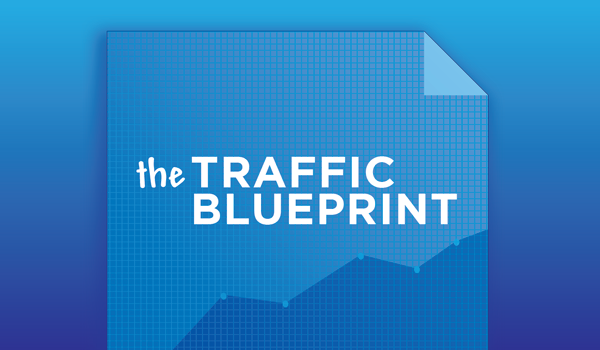 Inside you'll discover traffic sources, strategies, list-building structures, and how offline marketing even brings traffic.